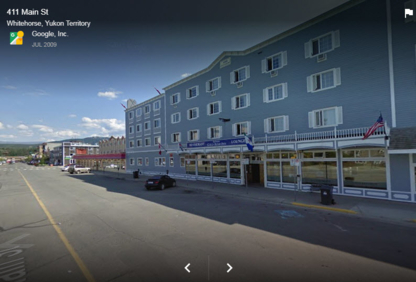 The concierge always knows: If you are travelling in Teslin YT, your hotel’s concierge or hotel staff will be able to find restaurants that suit your taste buds and budget. Are you looking for something ethnic, local or for a fine dining experience? The concierge will be able to lead you in the right direction and even place a reservation for you or place a takeout order if dealing with delivery restaurants.